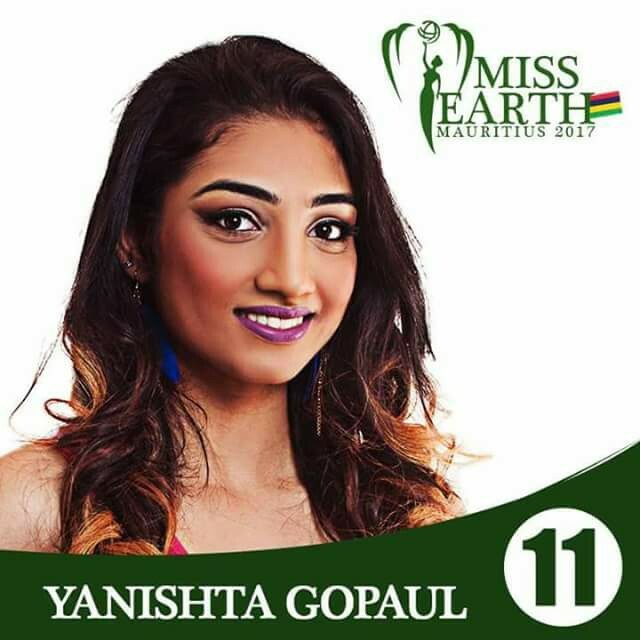 Yanishta Gopaul was crowned Miss Earth Mauritius 2017 and will now represent the country at Miss Earth 2017 to be held on November 4, 2017 in the Philippines. 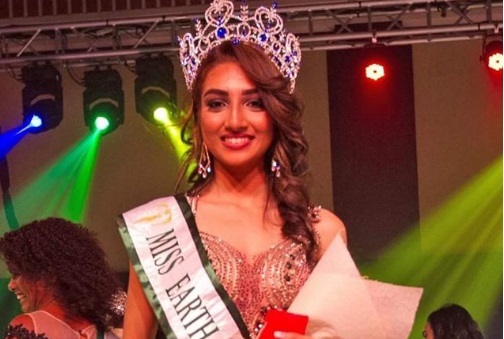 Katherine Espín of Ecuador will crown her successor at the end of the event. 19-year-old Yanishta succeeds last year's winner Amber Korimdun.